CeCe D’Aplièse has always felt like an outcast. But following the death of her father—the reclusive billionaire affectionately called Pa Salt by the six daughters he adopted from around the globe—she finds herself more alone than ever. With nothing left to lose, CeCe delves into the mystery of her origins. The only clues she holds are a black and white photograph and the name of a female pioneer who once lived in Australia. One hundred years earlier, Kitty McBride, a Scottish clergyman’s daughter, abandons her conservative upbringing to serve as the companion to a wealthy woman traveling from Edinburgh to Adelaide. Her ticket to a new land brings the adventure she dreamed of and a love that she had never imagined. When CeCe herself finally reaches the searing heat and dusty plains of the Red Centre of Australia, something deep within her responds to the energy of the area and the ancient culture of the Aboriginal people. As she comes closer to finding the truth of her ancestry, CeCe begins to believe that this untamed, vast continent could offer her what she never thought possible: a sense of belonging, and a home. 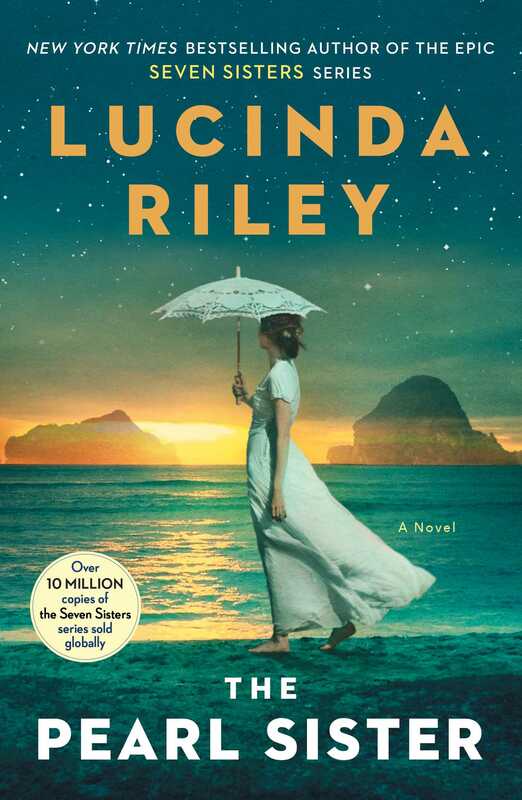 "Lucinda Riley is one of the strongest authors in this genre of historical fiction. Her ability to weave stories together, using modern-day and historical settings, is top-notich...excellent detail, heart-wrenching romance, and an engaging mystery."